Aug. 7, 2018—If you have eczema, you already know it can be a tough disease. It may even limit how you live your life. Now, a study published in the Annals of Allergy, Asthma and Immunology shines new light on just how bad the impacts of eczema can be. Overall, people were most bothered by eczema's itch. More than half said it was their worst eczema symptom. Excessive skin dryness, scaling, and red or inflamed skin were also troublesome, followed by skin pain and sleep problems. For people with moderate or severe eczema, skin blisters or bumps, sleep disturbances, skin pain, sores, and oozing were most bothersome. 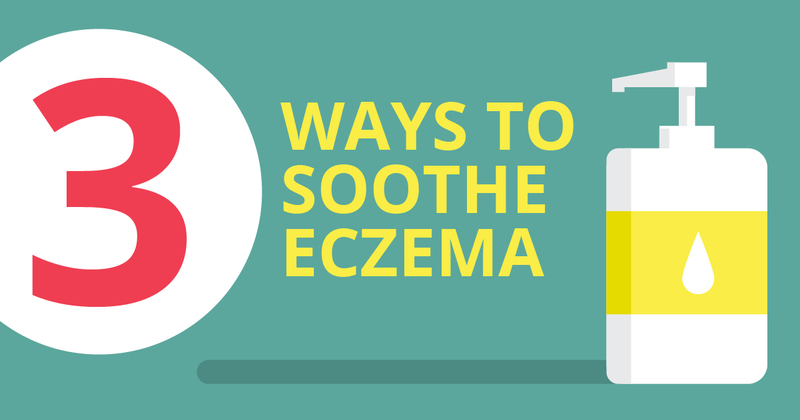 Many of the study participants said they were dissatisfied with their lives, compared to those without eczema. Even people with mild eczema said the disease disrupted their activities and social life. In fact, the study findings suggest that eczema may be harder to live with than other chronic illnesses like heart disease, diabetes and high blood pressure.